Update your contact information with the University of Washington. Provide your current contact information to ensure you receive relevant information from your alma mater. 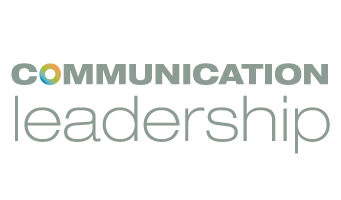 Subscribe to the alumni listserv to receive information about the latest Comm Lead happenings including events, stories, and continuing education opportunities. Did you recently receive a promotion or start a new job? Are you launching your own business? Do you have any other professional updates you’d like to share with Comm Lead? Let us know! Join the conversation on Facebook (Page, Social, Professional) and LinkedIn so you never miss an opportunity to engage with Comm Lead. Visit our event calendar to stay up-to-date about upcoming opportunities to connect. Support the program through gifts that help current students to enjoy the same transformative experience you had. Interested in learning more about how you can get involved as an alum? Contact Molly Schachter at mschach@uw.edu to start the conversation.